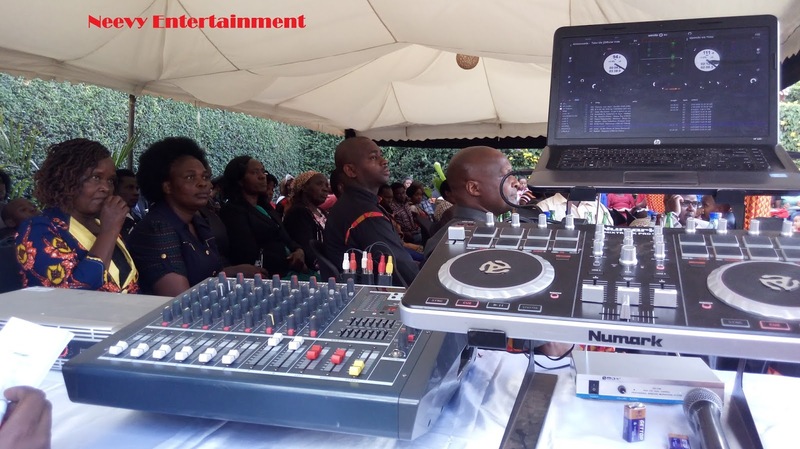 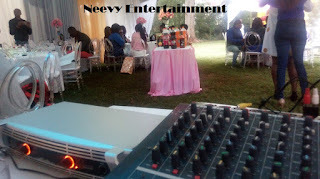 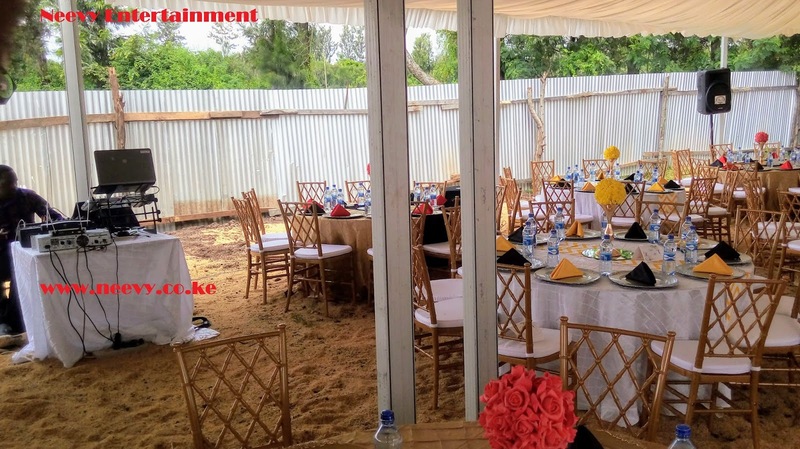 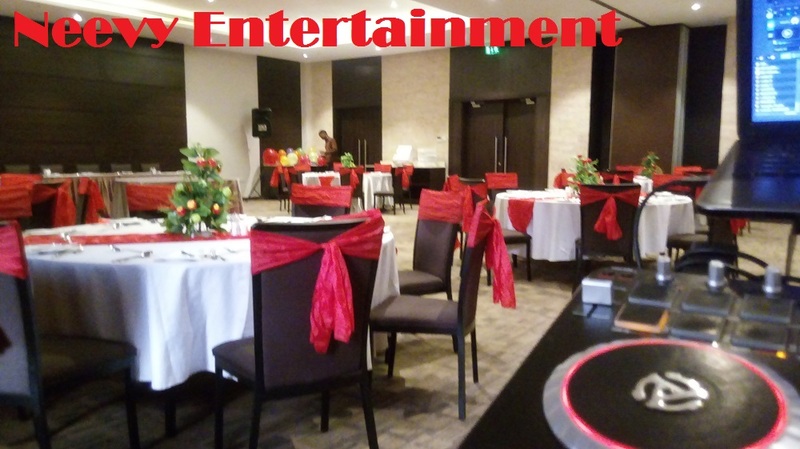 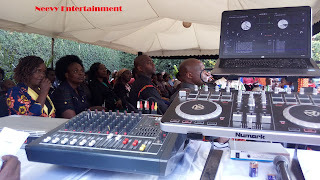 Regardless of your event , you can trust Neevy Entertainment to deliver and make your event successful. 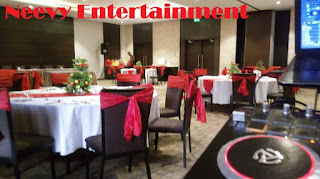 We've been in business for the last 4 years and have full packages for different events. 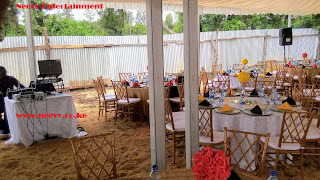 Get in touch with us today and make your booking . 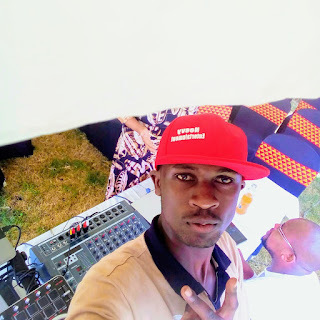 0719670370 or 0756702802 .